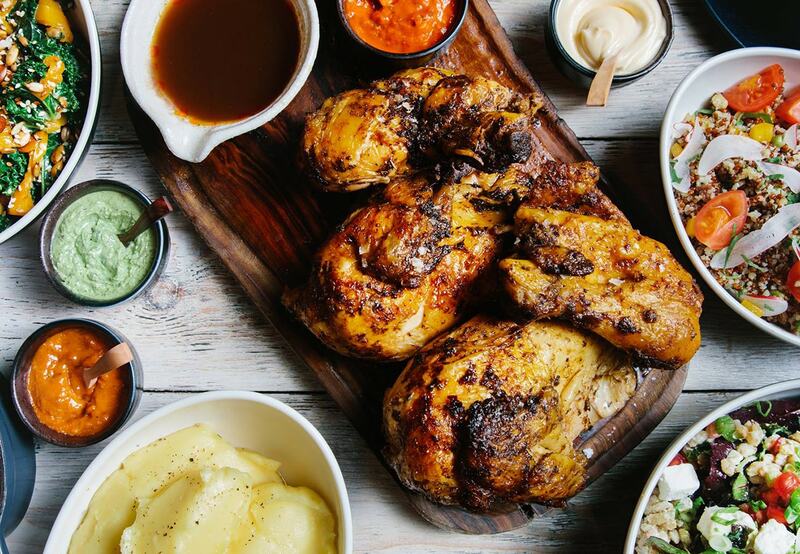 Opium London: Eat And Party Mediterranean Style | To Work Or PlayTo Work Or Play | A blog of two halves: Lifestyle guidance for city-savvy socialites, and insight, inspiration and opinion for ad-curious folk. 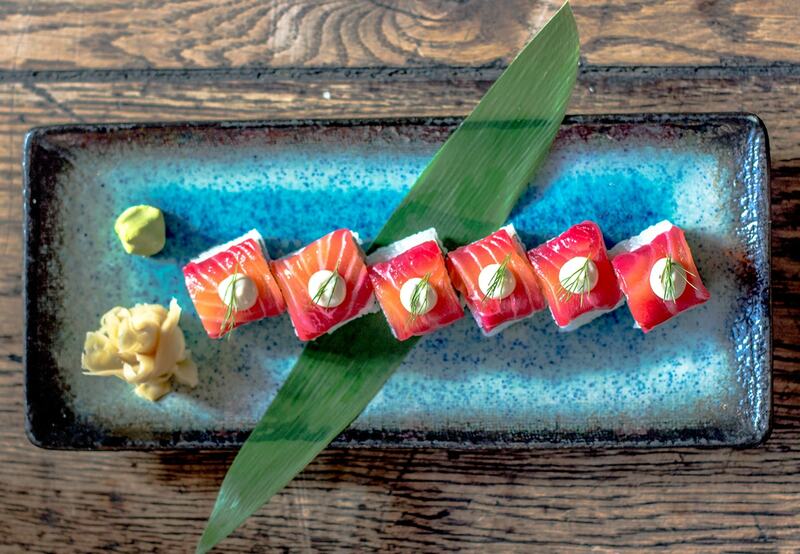 Opium London; a great new addition to London’s culinary offerings and nightlife scene. 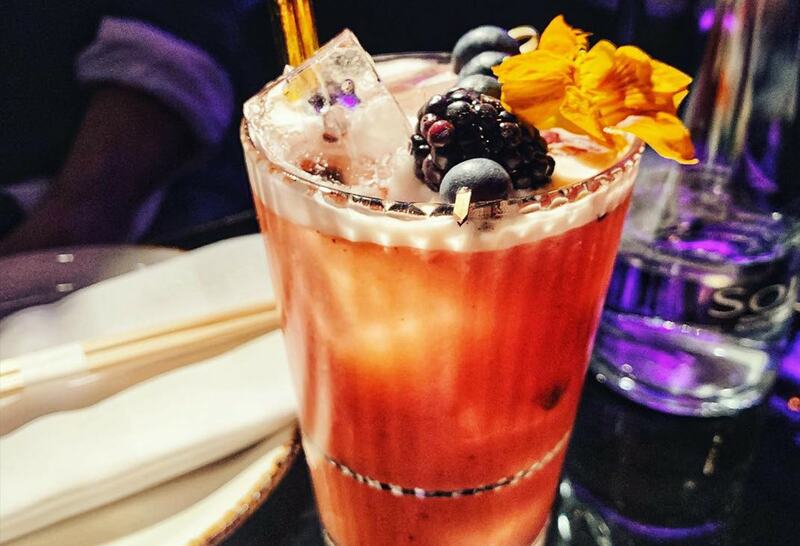 Originally made famous in Madrid and on the Mediterranean beaches of Barcelona and Marbella, Opium London made its UK debut in December 2018. 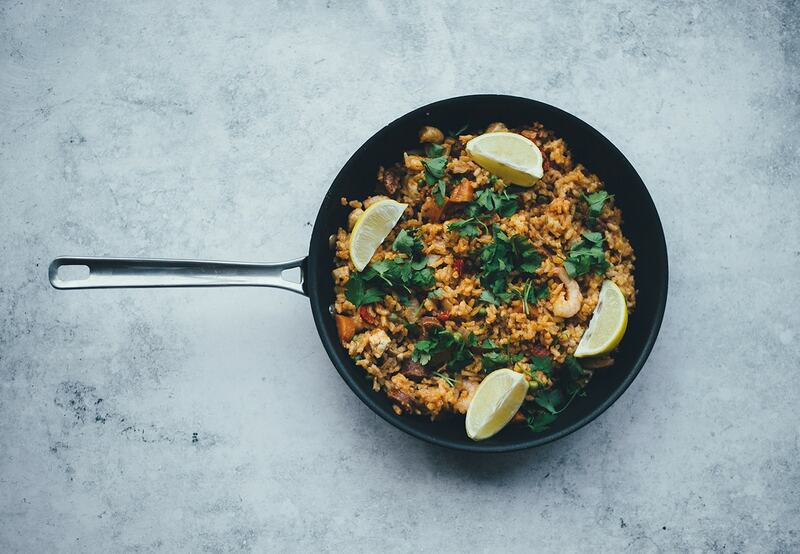 Nestled in the heart of Soho on Rupert Street, this Spanish club and restaurant brings all the fun and flavours of the Mediterranean with the vibrancy of its nightlife. Behind a discreet and dimly lit entrance, a friendly hostess waits ready to guide us on a new culinary adventure. My fiancé and I look at each other with anticipation as we follow her downstairs, as she takes us through a corridor with a psychedelic lighting display. 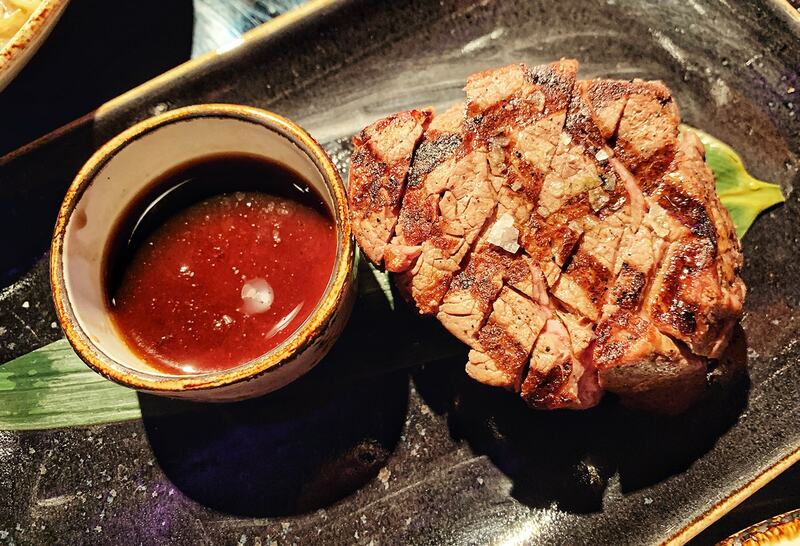 Tucked away on their lower ground floor is Opium London’s restaurant, a vision that transports your senses to another time and place entirely. My ears welcome the soft rhythm of the chill-out music playing, as my gaze scans the room. Suddenly I am on holiday, somewhere in the Balearic Islands. My senses adjust, and I take in all that lies in front of me: Bartenders shaking cocktails rhythmically, a live DJ and beautiful Spanish waiters and waitresses gracefully moving across the room serving drinks and tapas. 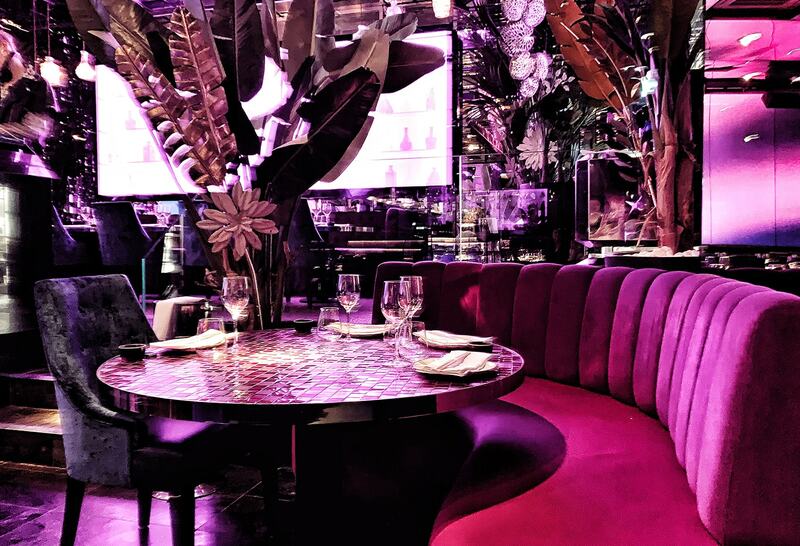 The decor is sleek and modern with futuristic lighting displays, reflective black marble floors, soft velvet seating, palm trees and elegantly presented tables. 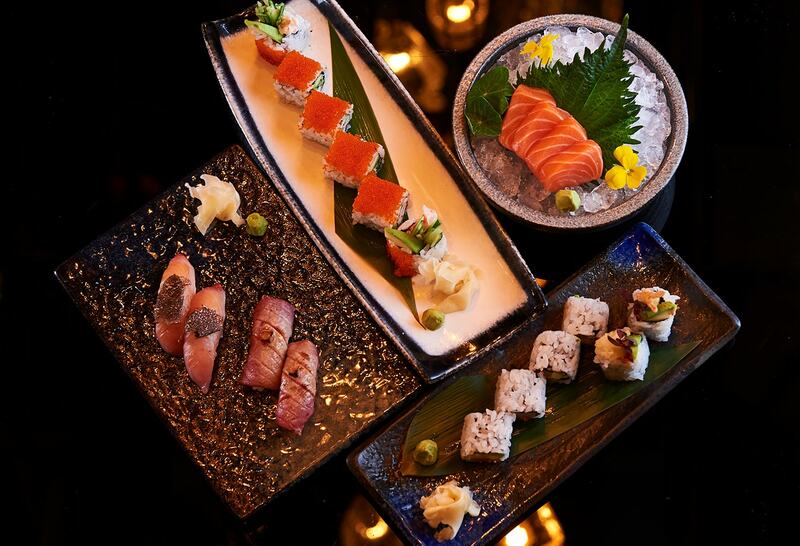 Everything at Opium London is designed to “wow” you. 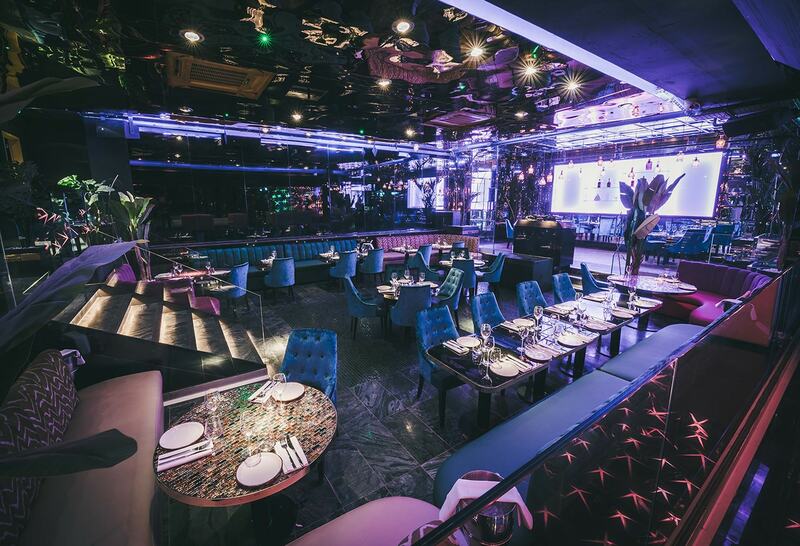 Opium London is the fourth venue, and first international location, to a portfolio of world-class nightclubs and restaurants, owned and operated by Barcelona-based hospitality group, Costa Este Group. 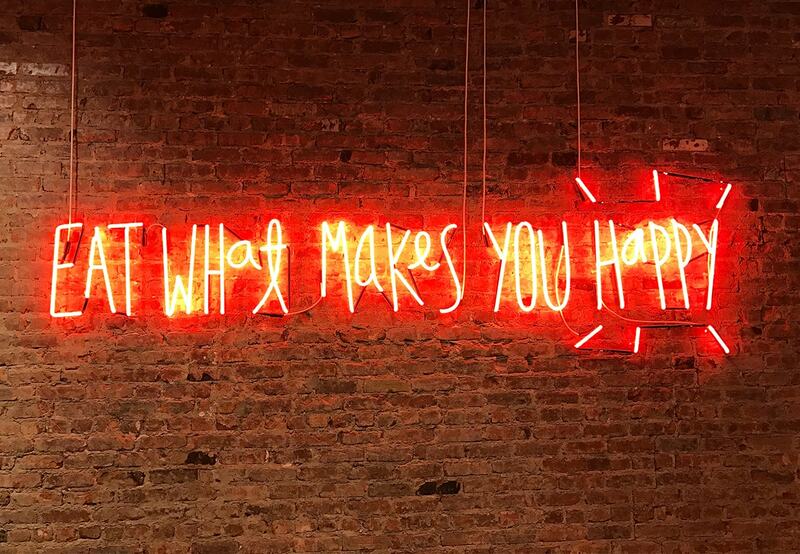 The group already boasts a plethora of trendy hotspots including the renowned Pacha Barcelona which hosts some of the world’s top international DJs and musical artists. As I sit I let out a breath I didn’t realise I was holding; it’s Friday, and I find myself in the perfect place to disconnect and take the edge off a stressful week. You must start with the cocktails here. 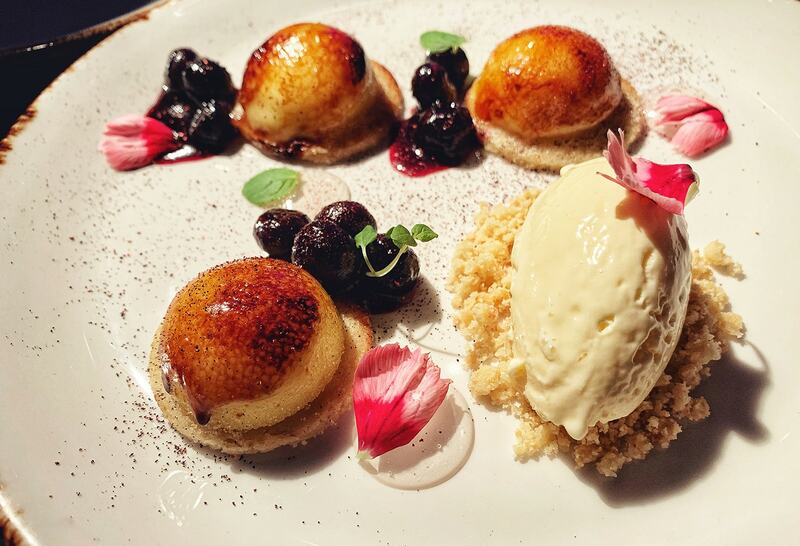 Their extensive menus covers fun and creative twists on favourite cocktails with no shortage of high-end tequilas and mezcals. Our lovely waiter explains El Patron is a twist on the iconic Margarita, blended specifically to compliment the sushi menu. This cocktail combines Asian elements such as wasabi and yuzu lime with agave syrup and Patron Tequila. Her explanation has spiked my interest, so I say: Uno, por favor! 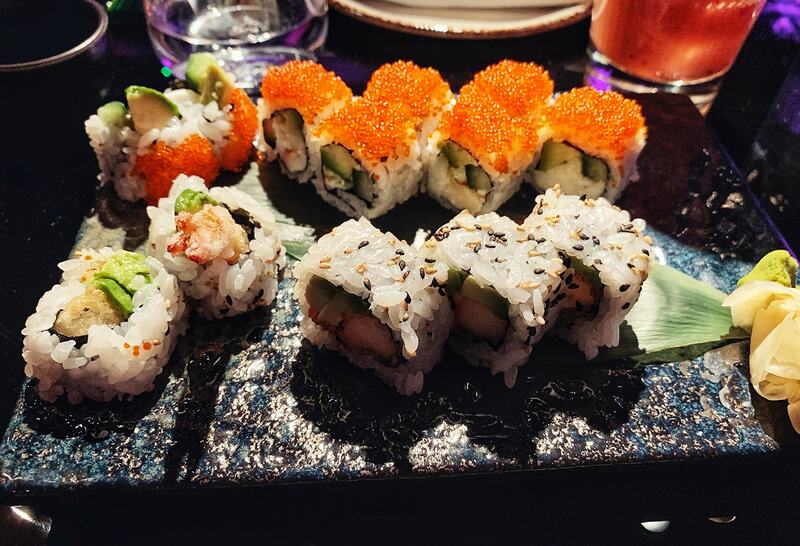 We began with their selection of Asian starters; Prawn tempura, fresh California rolls and crispy Vegetable spring rolls, which indeed paired nicely with my cocktail, El Patron. And in the blink of an eye, they were gone, and we were ready for more. As a Spaniard away from home, I could not wait for the Mediterranean dishes that followed, which I openly confess were my favourites. A highlight was the utterly delicious Spanish Ibérico Ham croquettes, the best I have tried in a very long time. They were very crispy on the outside with a gooey inside, perfection! This dish was hands down my favourite. Although everything else was superb, I could have easily eaten at least five more of them. My mouth waters writing these lines. 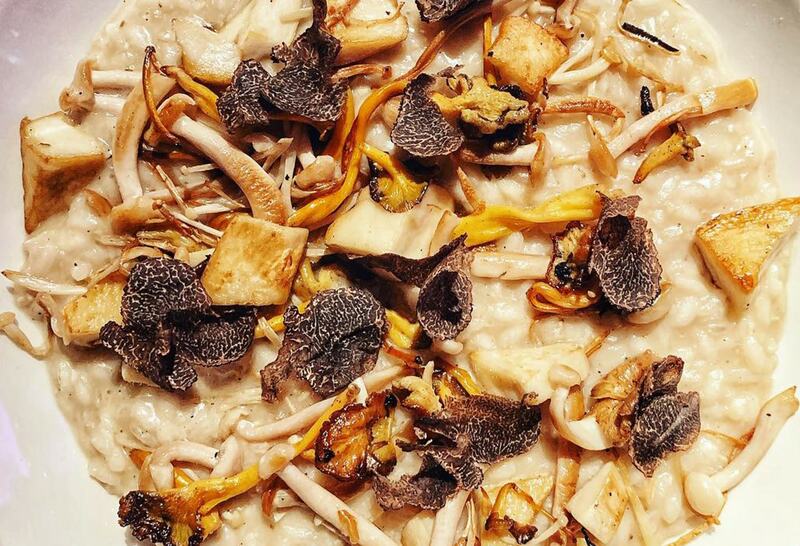 Other favourites were the Chicken and Foie Gras Cannelloni, the truffle and mushroom risotto and their beautiful Beef fillet, which melted in the mouth. Finally, for dessert we had the sweet but refreshing, Vanilla Brulee with caramelised banana, a flawless end to a lovely meal. 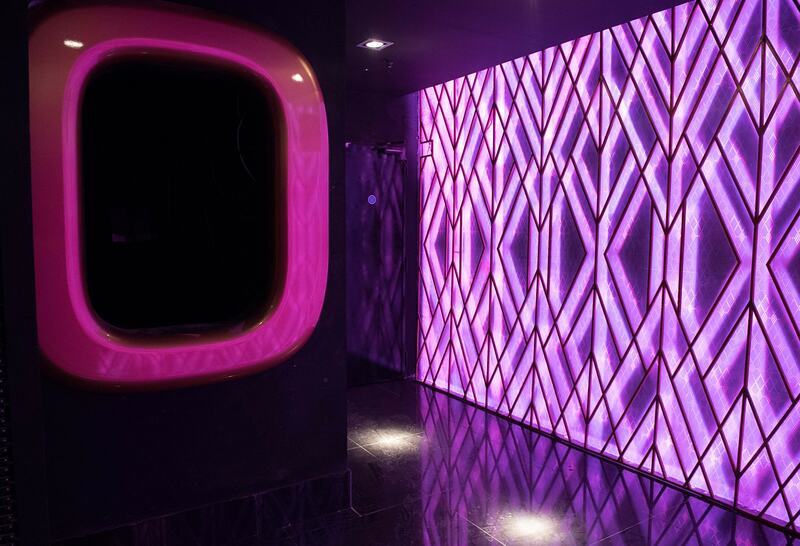 With our energy and mood restored, we were ready to welcome the weekend and dance the night away in their amethyst jewel box-like nightclub. I have firmly added Opium London to my list of top London venues; ideal for impressing international friends and visiting family. 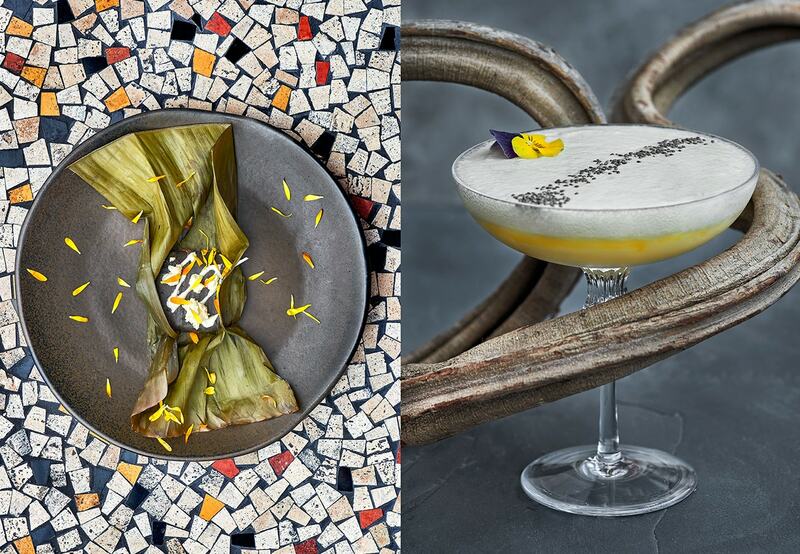 With its roster of impressive international DJs, modern high-tech interiors, killer cocktail and food menus, Opium is destined to make its mark on the London nightlife scene. 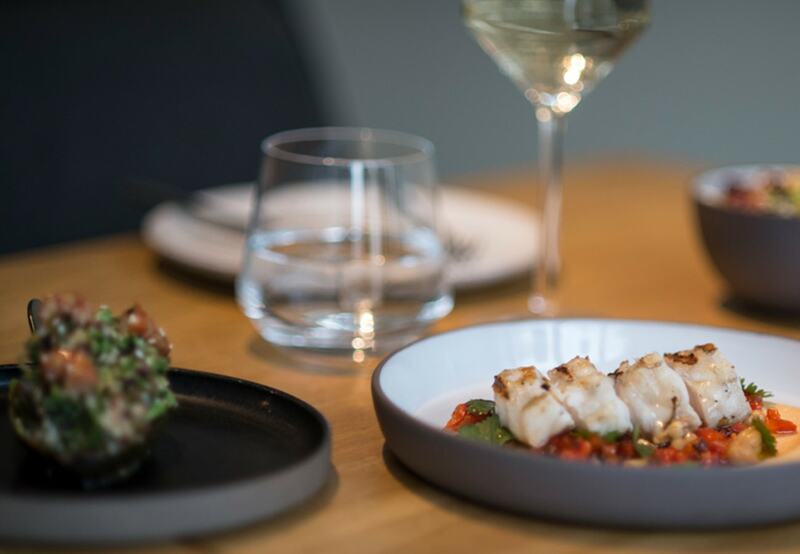 To book a table or find out more visit the Opium website here.